Our goal is to provide our clients with a professional office environment in St Louis that will enable them to present a polished image to their clients and customers. Our Office Suites are available by the day, week, month and year. We also provide Virtual Office services consisting of Mail and/or Phone Identity, Conference and Meeting Room rental, Day Offices, receptionist and Switchboard services, Administrative Support, Clerical Services and much more. Office Summary: Ground floor office suites, large resource room, 4 conference rooms, kitchen, vending machines with plenty of free parking. 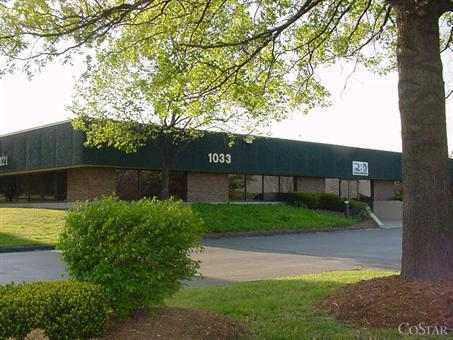 Office Location: We are located in West St. Louis county in the upscale city of Creve Coeur in a corporate park located across from the Monsanto national headquarters. If you are looking for office space in St. Louis, please contact us today! Premium office space In the heart of metro St. Louis!